Since 1987, California businesses have depended on D&S Security to provide comprehensive commercial security solutions. In fact, businesses throughout the U.S that headquarter in California rely on our experience and industry knowledge when it comes to protecting their businesses. Our team engages in continuing education, ensuring we’re always on the cutting edge of security technologies. Whatever the industry, D&S customizes security solutions that address specific risks faced by today’s businesses. We work with you to provide uncompromising protection within your budget. At D&S Security, our business is protecting yours. We provide code changes at no charge and have them completed within 24 hours. 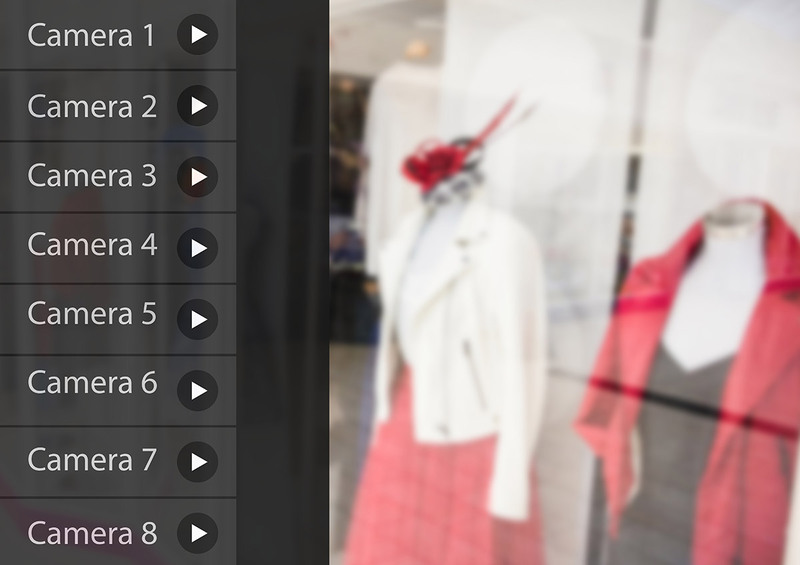 We set up multi-location customers with a free web site for them to view activity for their locations. Our service department follows up with customer on activity to see if they need service instead of waiting for the customer to contact us. One location to go for all billing questions, service requests and call list and code change requests. It has been proven that businesses with visible security cameras in their facilities are less likely to suffer a loss due to theft. Professional thieves scout locations, looking for signs of an easy target, such as the lack of video surveillance or understaffing during busy times.Video cameras represent a serious threat to thieves. However, security cameras can do much more than deter would-be thieves. When properly equipped, security cameras can provide a video record of virtually any event that happens in your store or facility. From defending your business from false liability claims to discovering and deterring employee theft, security cameras offer many benefits. They can also be used for training purposes as well as monitoring how quickly customers are greeted. D&S simplifies the monitoring process by providing around-the-clock system monitoring via a state-of-the-art UL-listed central monitoring system. You don’t have to be at work to know what’s going on at work. 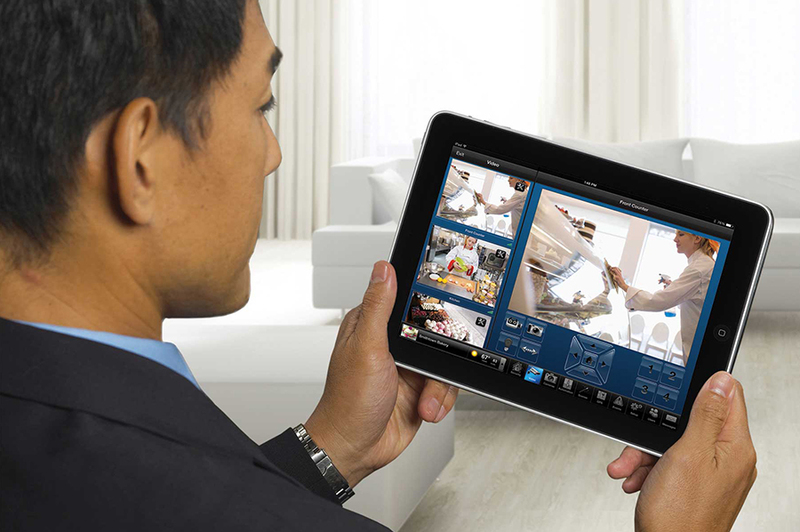 D&S Security gives you awareness, sight and control with smart phone apps. Avoid driving to your business for false alarms by viewing actual pictures when the alarm goes off so you can determine what action to take. If theft were the only security risk a business ever had to consider our job would be much simpler. However, fire is a major concern for business owners everywhere. 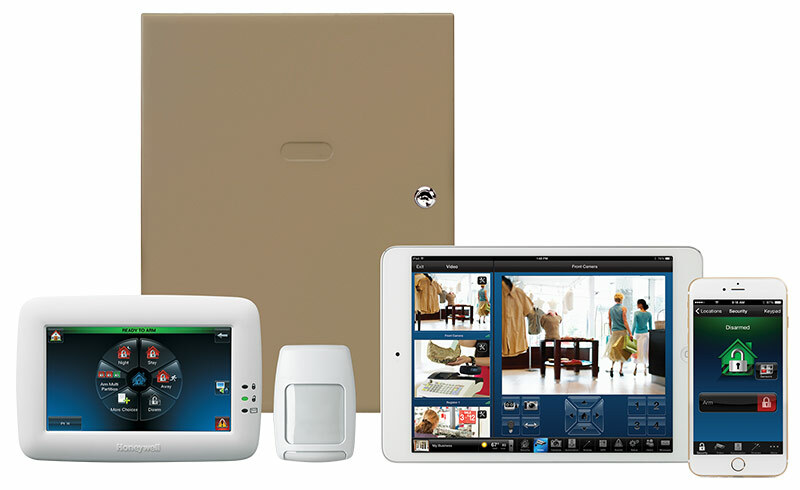 Protecting employees, customers and property requires a smart early detection system. D&S offers a full range of fire and environmental monitoring systems for businesses of all sizes. Equally important is water flow monitoring systems. A sprinkler system doesn’t stop once the fire’s out unless it is deactivated. Unmonitored, a sprinkler system can be just as damaging as a fire, dumping thousands of gallons of water on inventory, office furniture, equipment, computers and merchandise. The need for water flow monitoring is obvious. 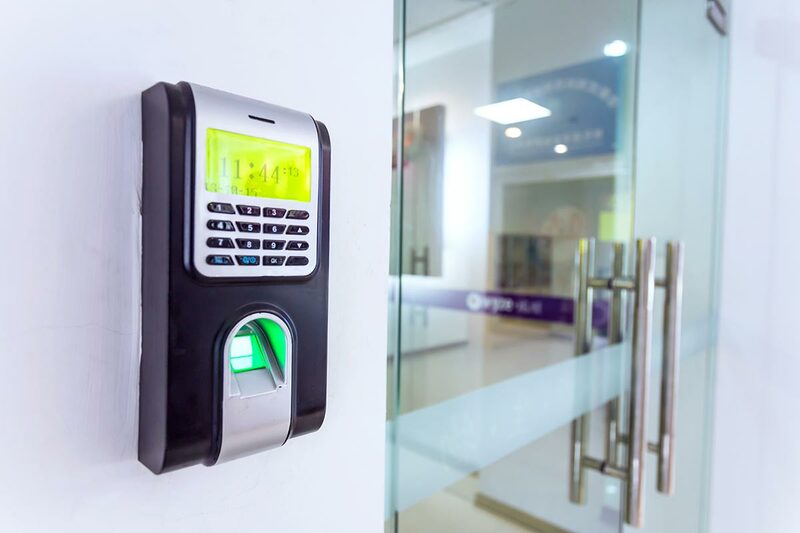 D&S enables you to control access to specific areas of your business with everything from numeric keypads to the latest in biometric access control systems. Grant service providers temporary access, track the time each individual enters and leaves and reduce liability due to right-to-privacy and HIPAA violations caused by unauthorized access to sensitive information. Let the pros at D&S provide the protection you need for ALL the risks your business faces.